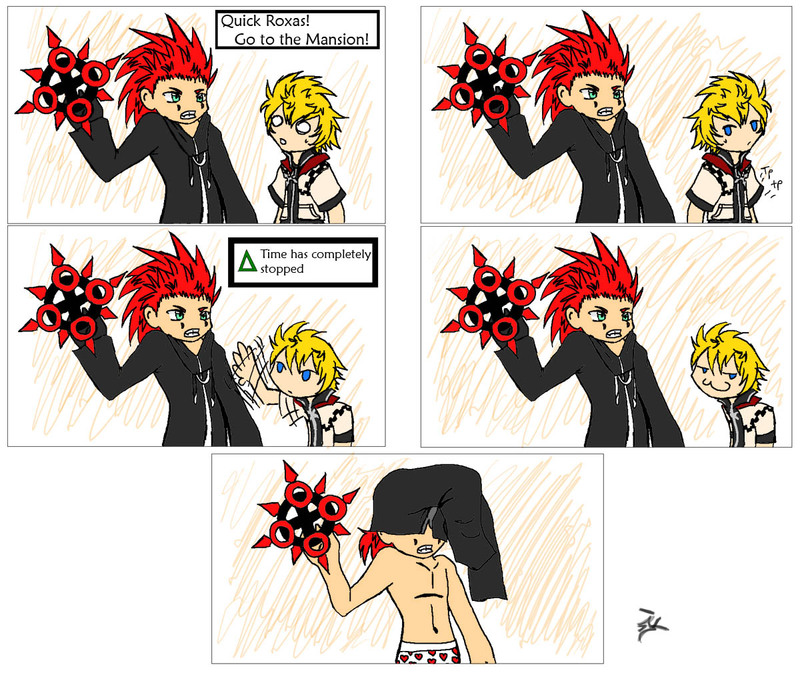 Roxas's expression in panel four is priceless. "diediedie!don't make me go harry potter on you!!!!!!!!!!!!!!!!!!!!!!!!!!!!!!!!!! !